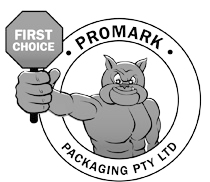 We supply premium food packaging products at wholesale prices. We can help meet your catering needs both domestic and commercial. We can keep your washrooms and tearooms fully stocked. We also stock a range of removal boxes and protective packaging to help you move home or office. All our products are available to the general public and we offer credit accounts to business customers. Free delivery within the local area is also part of the service we offer.